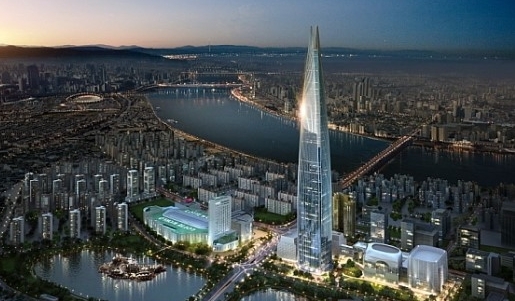 Lotte World Tower mall tour, hotel, ticket, entrance fee etc.. If you need to reconnect with your inner sense of childlike wonder, look no further than Lotte World. Hailed as Korea’s most popular theme park, Lotte World receives over 8 million visitors every year. This huge recreational complex consists of two major amusement parks: Adventure, an indoor theme park recognized by Guinness World Records as the world's largest indoor theme park; and Magic Island, an outdoor theme park located on an artificial island. In addition, there are shopping malls, a luxury hotel, sports facilities, movie theaters, and a museum. Lotte World Adventure, the indoor park with its “world village” theme, resembles a large mall with four floors of rides and attractions, such as boat rides, carousels, bumper cars, rollercoasters, and train rides. There are theaters that show 3D and other interactive movies, plus a large ice skating rink and a Korean Folk Museum with exhibits about Korean history, featuring exquisite paper miniatures of places like Gyeongbokgung Palace and more. The museum also presents traditional performances and even a traditional food court with people dressed in traditional Korean attire. Adventure also hosts seasonal festivals and parades, including a Masquerade Festival, Rio Samba Carnival, Halloween Party, and Christmas Festival. 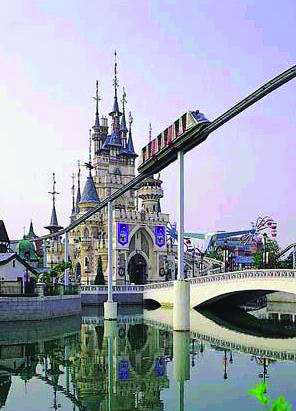 Magic Island, the outdoor park of Lotte World, resembles a more typical theme park, complete with a medieval fantasy theme and a large, central Magic Castle. There are 17 rides and attractions, including the popular and terrifying high-altitude free-fall ride, the Gyro Drop. For those who prefer a more relaxing and romantic way to see the park, a Geneva Cruise Line offers a great way to travel around Magic Island as it circles around Seokchon Lake. At night, the park is lit up with a dazzling array of lights, and a spectacular laser show called the Cosmos Circus Laser Show is presented inside Adventure. Visitors can enter Magic Island through an entrance located at the second floor of Adventure. 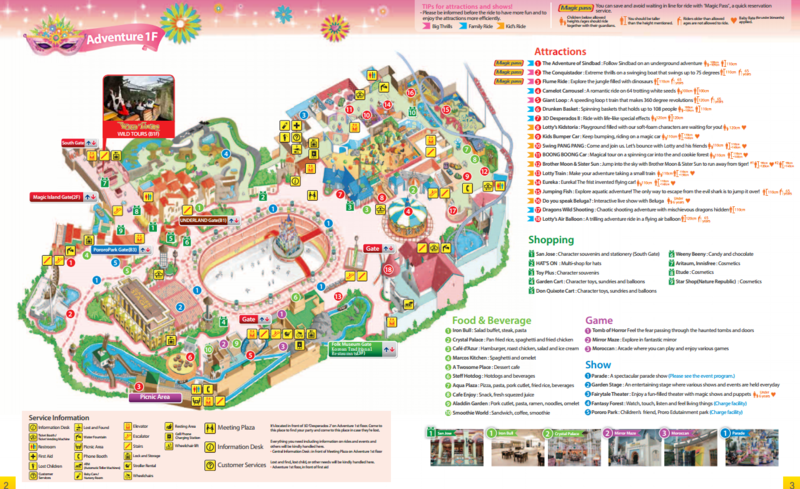 Lotte World is open the entire year, including holidays. Make your Seoul trip unforgettable with a visit to Lotte World or other popular attractions. We at All Seoul Tours offer affordable package tours that will help you make the most of your stay?get in touch with us today for more information.